One of my (many) passions is to ultimately help young women break the diet cycle and negative self talk that we have grown up so accustomed to. It honestly makes me want to cry when I see girls posting progress photos or shame photos jokingly calling themselves fat or that ‘they’ve still got such a long way to go’. Of course you do! You have the rest of your life to go. This is not going to be 12 weeks or 6 months of hard work/determination/restriction/missing out for a lifetime of reward. In fact if you continue on this path it may look more like 6 months of being miserable/acting like you’re happy followed by 3 months of binging and relapse following by another 6 months of restrictions and beating yourself up… etc. Do you really want to spend the rest of your life repeating this and feeling like this? There are so many different ways we can show our body that we love and respect it. 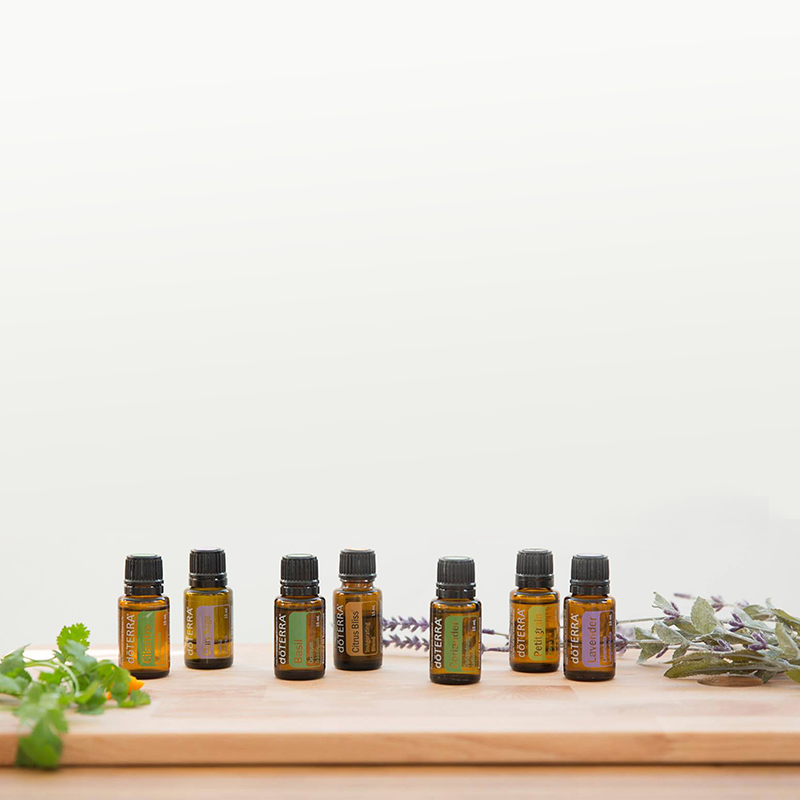 It doesn't have to be through just food or exercise, but it can also be using good quality natural products on your body daily (like essential oils..!). Even the way you SPEAK about your body makes a huge difference. Those little comments inside your head can be the difference between having a good day or having a bad day. Instead of always focusing on what your body is lacking or what your body needs more of today - maybe consider that it’s okay the way it is right now. Give your body a little love for getting you to where you are today, it’s already done so much. If you do just one thing today - look at yourself in the mirror and say I LOVE YOU. All of you. Without any “if only’s” or “I love you even though...”. Just, I love you. Embrace your roundness or softness, firmness or flatness. Embrace the awkwardness and weirdness and actually open up to the concept of loving yourself without restriction. Love yourself enough to give it the nourishment it needs. Love yourself enough to give it the movement it craves. Love yourself enough to surround yourself with people that light you up, not bring you down. Love yourself enough to lather your body in products that support it, not hinder it. Love yourself, unapologetically, without restriction.